Your boat purchase is almost finalized. 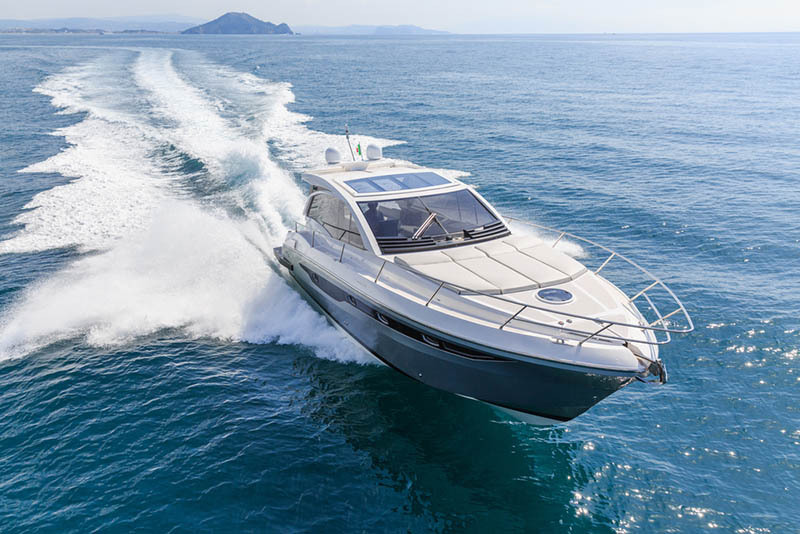 You have spent months looking for just the right yacht to buy, worked on getting the financing you need, and now the deal is coming close to the end. Now is a good time for you to think about what you need to do for registration of your vessel. There are options available to you for registration to consider. You can simply register with your state, much like you would do with your car, but you also have the option of federal registration. Becoming part of the U.S. Coast Guard Boat Registry serves several purposes and can be advantageous to you. When you document your vessel with the Coast Guard, your boat receives a special certificate number and becomes part of the national registry maintained by the Coast Guard’s office. Keeping this certificate on your boat can help facilitate travel for you if you go to foreign countries. Foreign nations recognize the certificate, so it makes passage through foreign waters easier. You also will be sailing under the protection of the U.S. flag with the certificate, giving you certain rights and protections when you are in foreign waters. 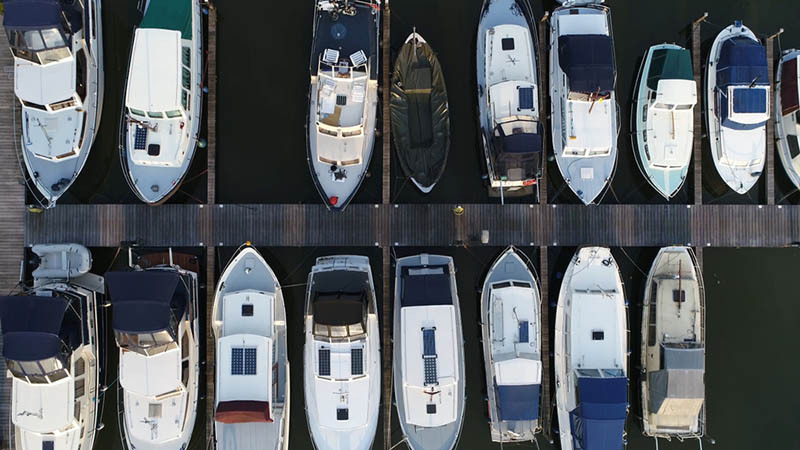 The U.S. Coast Guard Boat Registry also plays a large role in the financing of vessels like yours. Many financial and lending institutions today insist that your vessel is listed in the registry to help protect them when providing financing to individuals and corporations. As part of the registry, the lending company gets priority with their lien if there is ever an issue with the loan you received, providing them with assurances that they will get paid. If you want or need to become part of the U.S. Coast Guard Boat Registry, the easiest way for you to get the documentation you need is to work with us at the Maritime Documentation Center. We are a professional service that provides the forms you need so you can file electronically. We will check your information and file on your behalf to make the process smoother and easier for you. If you need any help or have an inquiry, you just need to give us a call at (800) 535-8570 or send us an email to info@maritimedocumentation.us and a member of our staff will get back to you. Get started today on our website so you can get your documentation.